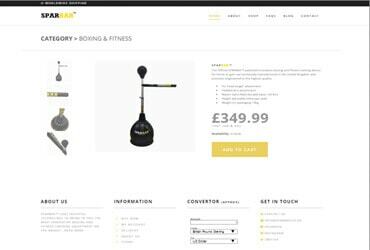 Big Cloud website designs do not just draw attention, we attract and engage the user making sure it communicates your brand and raises awareness about your product or service. Bringing customers through your doors. SEO increases visibility of your business by driving your website to the top of Google listings. If you have a local business, you need geographically-relevant traffic to your site. A New Type of Digital Marketing Service. We know the web and the world will know you! 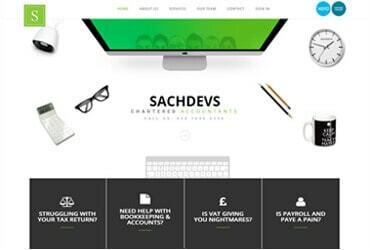 We are a local Website Design company who build exceptional websites with expert skill and creativity. 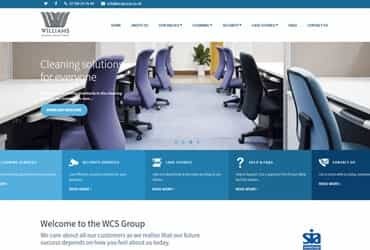 Our company was founded after our team successfully worked on blue chip websites such as Warner, Cadburys, Mars, JCB, Sainsburys, Sparbar, The Royal Shakespeare Company, NFU Mutual and Mitsubishi over the past 15+ years. Big Cloud Creative, offer our services to local businesses in the area. We are a company that collaborates with you from concept or to improve your existing web portal. We strive to provide the best solution for your business that will entice and retain online visitors. 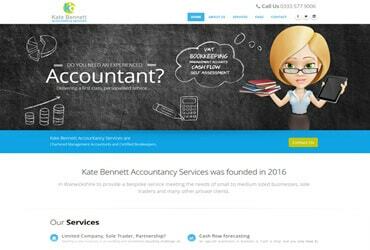 If you are a business or individual looking for web services please contact us for a free initial consultation on 01789 551601. We'll help you grow your business, maintain your social presence and engage with the audience. 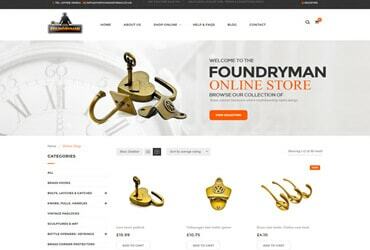 With our ecommerce solutions we'll get you selling online maximising profits seamlessly. Our HTML email marketing will communicate your services to targeted audiences. 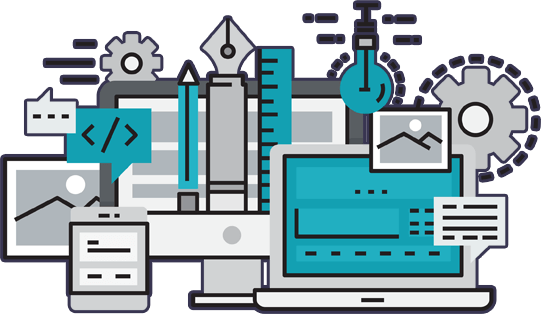 Creating the best website for our clients is probably the most challenging task for us at Big Cloud. Websites to us is like a good setting - it has to sparkle and grab visitor's attention immediately. Our portfolio showcase demonstrate how implimenting minimalist neat layout OR via rich, color expressive design elements deliver an exceptional, truly inspiring visual experience to visitors and clients alike. 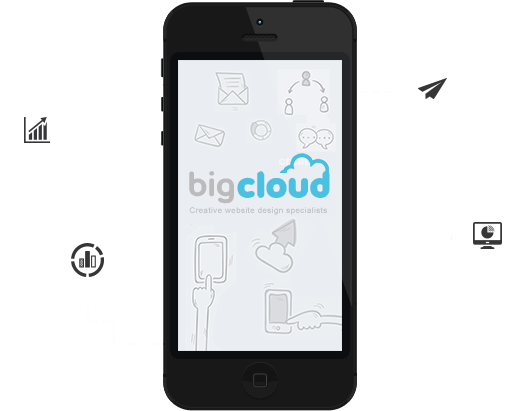 Big Cloud Creative web design showcase is worth seeing whether you are looking for a website application for your business. 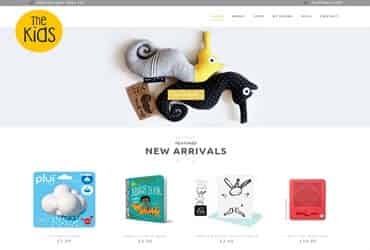 Ecommerce online children's toys founded by 2 Mamas from Brum. Bespoke service meeting the needs of small to medium sized businesses, sole traders and many other private clients. The WCS Group, caring about customers as we realise that our future success depends on how you feel about us today. View our complete web design portfolio and let us prove you we're the best!